What should be noticed about details of foundation? Firstly, since dimension error between two foundations should not be more than 50mm, alignment work should be done according to technical requirements of concrete batching plant to capture datum point. When excavate foundation, on the one hand, center line of foundation should be reserved by rebar or peg; on the other hand, two center lines on one foundation should be on the same line and deviation less than 20mm can be allowed. What’s more, bar-mat reinforcement is needed to be paved in the foundation of concrete batching plant and level gauge must be adopted to test level of concrete batching plant foundation. 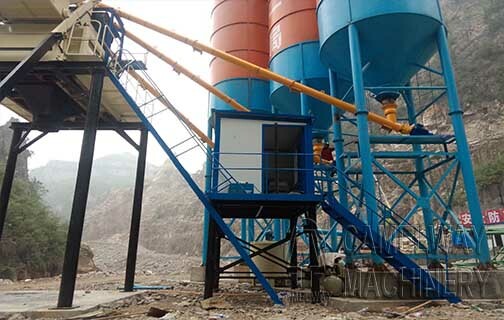 More matters about foundation construction of concrete batching plant can be consulted by telephone, and then Zhengzhou CamelWay Machinery will provide detailed instructions.